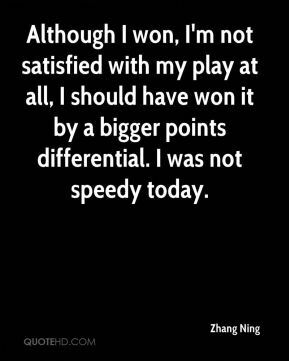 Even though I played three games, I don't feel tired, ... 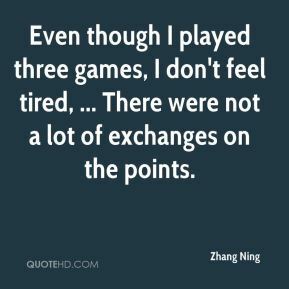 There were not a lot of exchanges on the points. 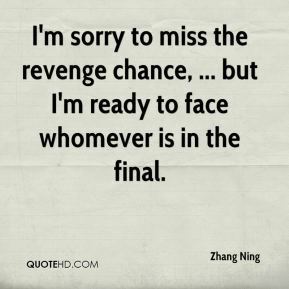 I'm sorry to miss the revenge chance, ... but I'm ready to face whomever is in the final. 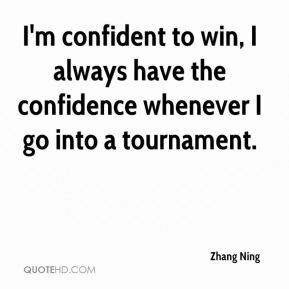 I'm confident to win, I always have the confidence whenever I go into a tournament. I reckon we were lucky to win. Peru had the better chances. Although I won, I'm not satisfied with my play at all, I should have won it by a bigger points differential. I was not speedy today.